Here are all the deals that started 3/25 at Food City. Get a FREE El Monterey Burrito, FREE Creamette Pasta plus check out all the deals in the different flyers too. Navel or Cara Cara Oranges, $1 ea. 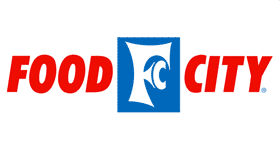 Food Club Thirst Splashers, 10 pk.